I am and always will be a trainers girl, so it’s no surprise that I have produced two daughters who love their trainers almost much as Nutella! When I was invited to collaborate with Nike on their Back to School campaign, I jumped at the chance. I have always been a big fan of the brand and it was a lovely opportunity to shoot something with my daughter Milla. 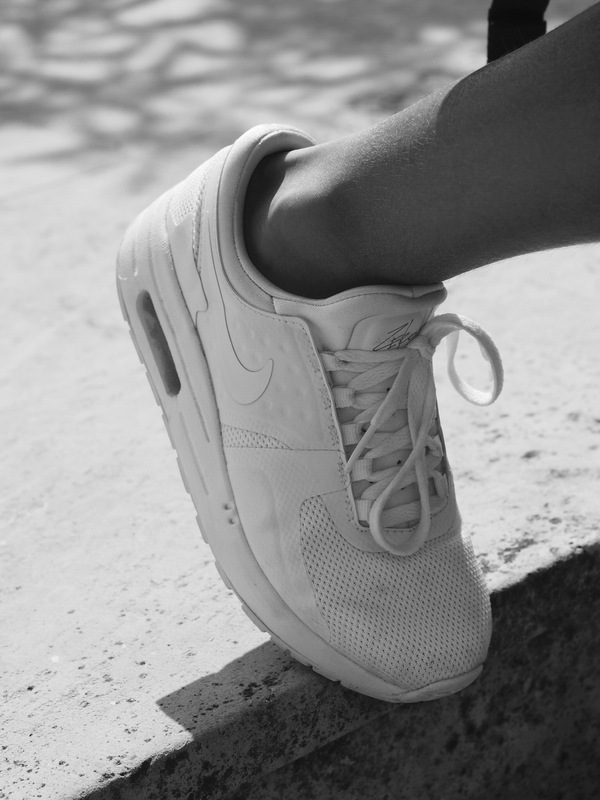 We chose the white Nike Air Max Zero, for their sleek, lightweight design and Milla has worn them at every opportunity. 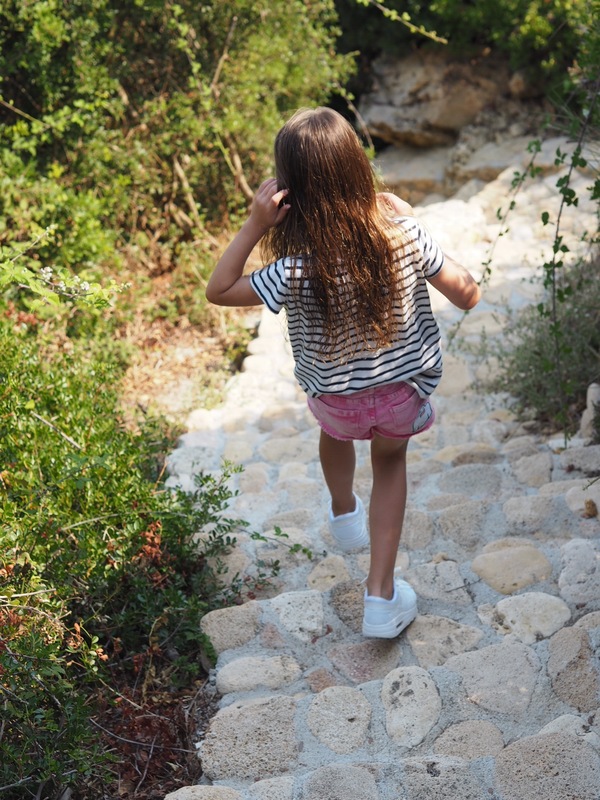 With children’s feet growing as quickly as they do, I always think it’s a good idea to invest in a great pair of trainers that will go with everything in their wardrobes. My girls are at the age where they will choose to wear trainers over any other form of footwear. They are not only comfortable and practical but stylish too. They have been the perfect addition to Milla’s wardrobe, and she has worn them skirts, dresses, shorts and joggers. I’d call that a good buy! As a full time mum and blogger living in London and on the run most of the time, comfortable, stylish footwear is a must for me, so my trainer collection has grown over the years. Even on occasions where I have to wear heels, I will always wear trainers to travel in. 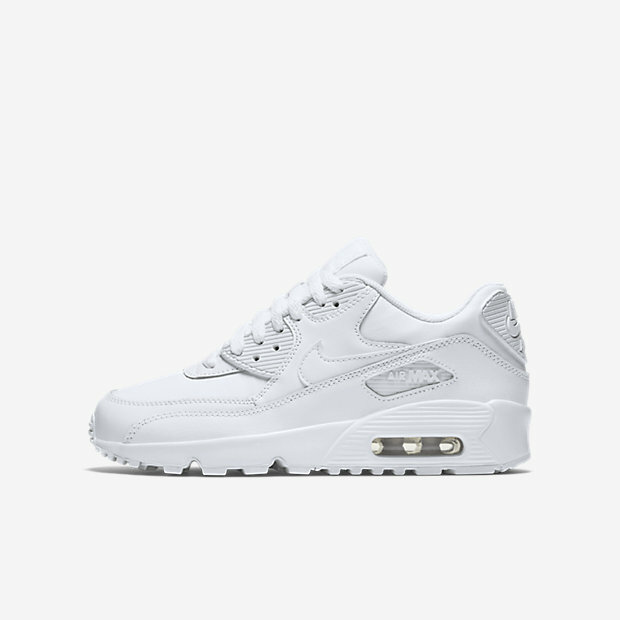 These Nike Air Max Zeros work so well with my ‘mum uniform’ of jeans, tee and a jacket. The perfect ‘off-duty’/’on-duty’ outfit. They are incredibly light on your feet, and the cushioning makes it feels like you are bouncing when you walk. Putting a REAL spring in your step. Every little helps on those early, drizzly school run mornings, right?! We have just returned from our summer holiday, and with one child starting senior school and another starting junior school, (where does the time go?) it’s time to get my head around all things ‘Back to School’. What is it that makes children grow like weeds in the school holidays? All the extra food and sunshine I think! 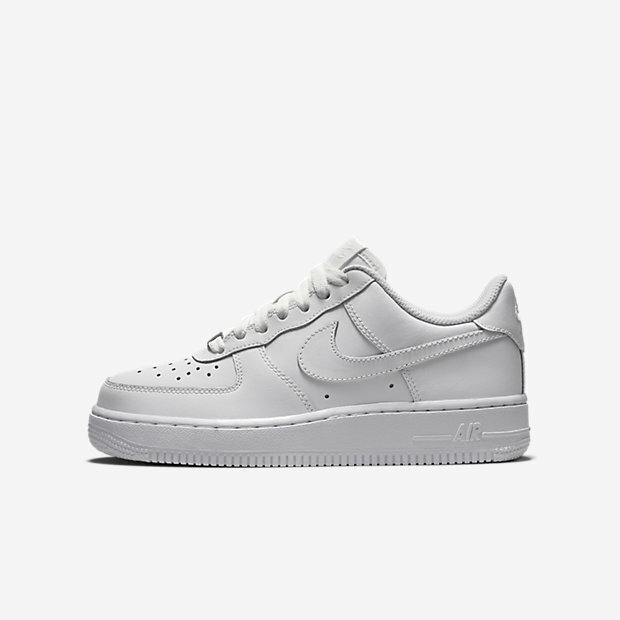 I’d say a great pair of trainers is a good place to start. 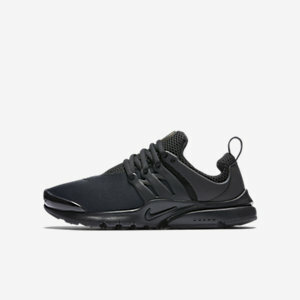 The shoes are also available in triple black, which may be a more sensible option! See Nike’s Back to School edit here.